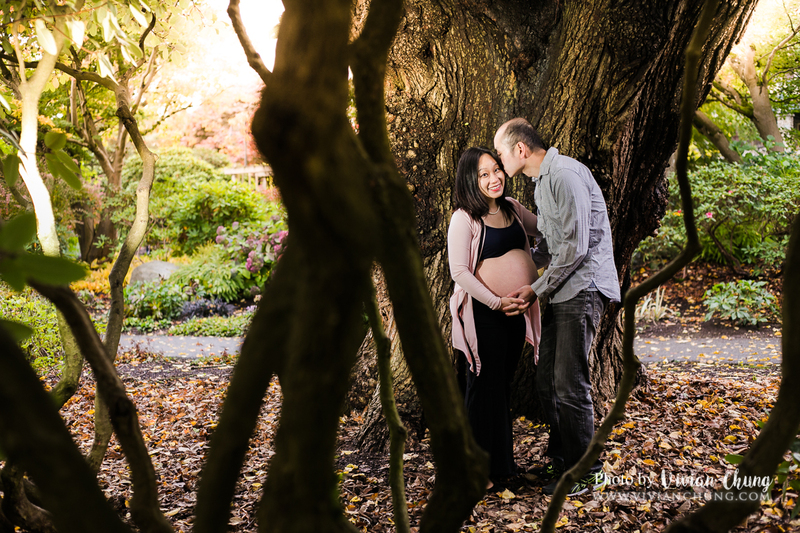 LOVE the fall leaves setting for Sandy’s first part of maternity session. The sun bring such romantic and magical feel to this lively session. I loved SO much about this maternity session. Loved getting to meet this amazing and sweet couple, Loved that Veronica is game for using the long long wraps, most of all, loved their awesome tattoos! 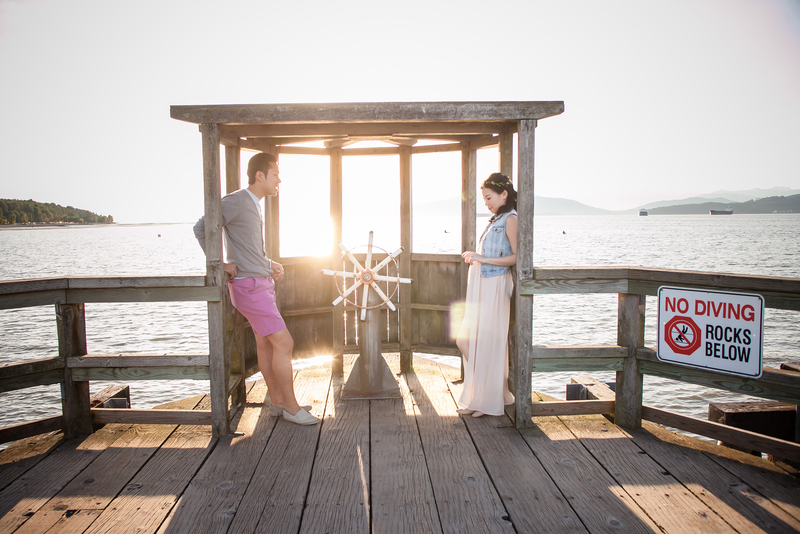 My favorite couple from Dallas had came back to Vancouver for her maternity session! We took this in the summer holiday, even though she is still in her 2nd trimester that is one cute belly!